Luxury coupes are more than just two-door versions of sedans. At least, they should be for the prices they command. The best of the best offer savvy buyers performance, luxury, and style – as well as good value for the money. You certainly can’t go wrong by sticking with luxury coupes from automakers that have been in the luxury car market for a long time and have racked up solid reputations and thousands of satisfied customers. 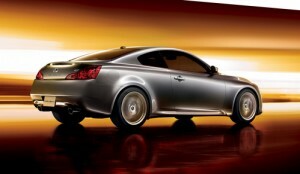 These three choices for Best Luxury Coupe exemplify the best of all these traits – and then some. And, they’re well received by expert automotive reviewers. 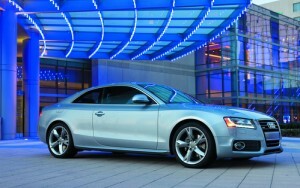 Other best luxury coupe considerations include the BMW M3, Audi S5, and Mercedes-Benz CLK.